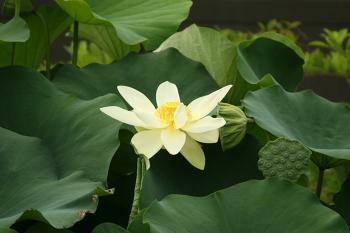 There is a large selection of plants suitable for ponds. 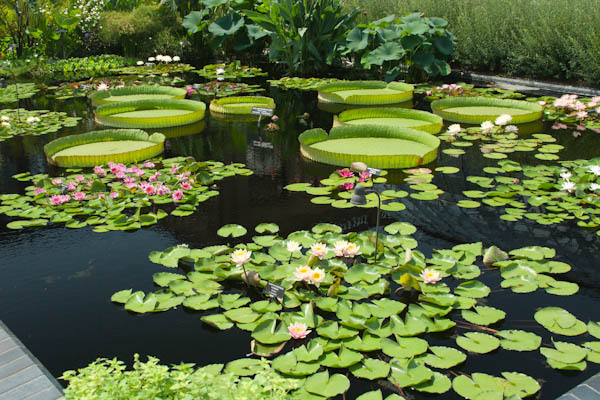 The three basic categories of aquatic plants are submerged, bog, and floating plants. 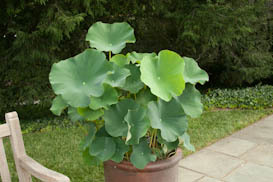 Submerged plants usually require a pot with soil for the roots to ancor into. 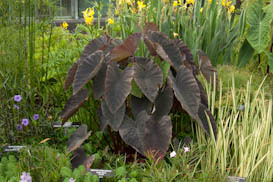 Examples of these plants are water liles, anacharis, and hornwort. 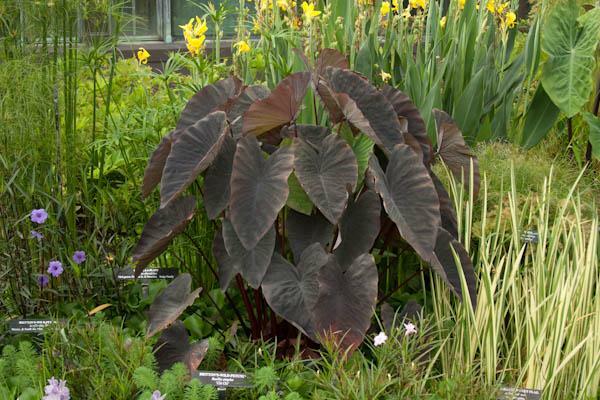 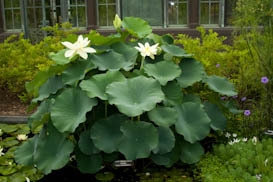 Bog plants can be potted in pots or planted on the side of the pond in soil or gravel. 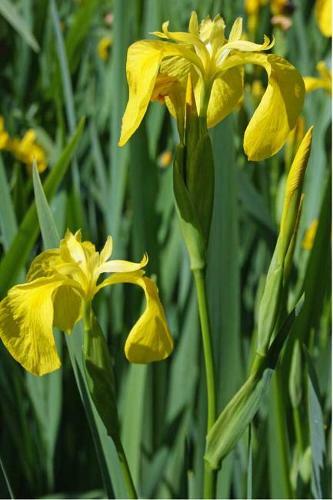 Examples of these plants are Arrowhead, Cattail, Iris, and Lotus. 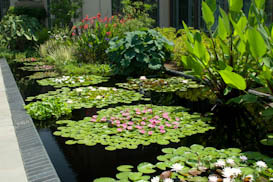 Floating plants float on the surface of your pond. Because they do flat they may need to be tied back to keep the out of your pond skimmer. Some examplaces of these plants are Water Hyacinth and Water Lettuce. 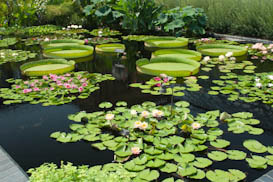 Aquatic plants play numerous roles in the ecosystem of a pond. 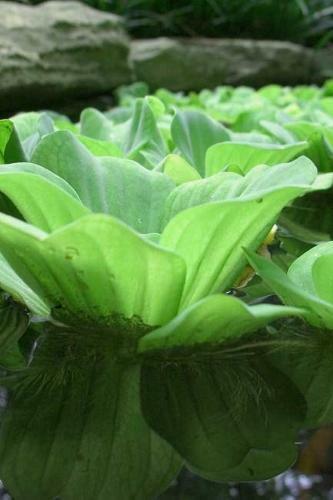 Aquatic plants consume the same nutrients as algae. 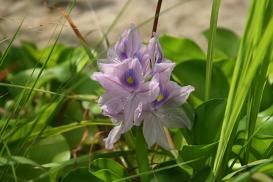 They also consume various metals and other compounts. Another advantage of plants is that they provide shade, which deprive algae of direct sunlight. Blooming aquatic plants such as Lotus and tropical water liles comsume huge amounts of nitrates from the pond which will also help with reducing algae problems. 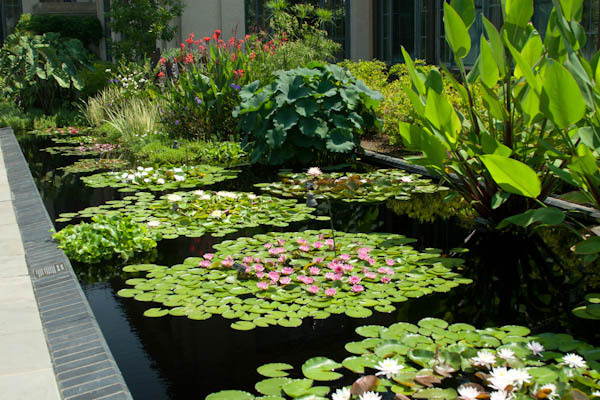 Aquatic plants not only help maintain the health of your pond, but they can also soften the look of your pond. 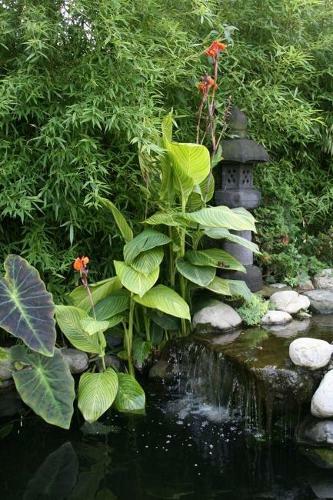 They can help camouflage any rocks around the edges of the pond as well as add natural beauty and variety of color to the pond.